As of late January, the news reports were coming in hot and heavy. Baby sea lions were dying in droves. More than 15,000 of the pups were already lost due to starvation. And with each passing week, more than 100 of the emaciated, beleaguered, hopeless animals were washing up on California shores. The pups staggered across beaches, wandered into vacant lots, or tottered, disoriented, along roadways. Refugees all to some unspeakable disaster. Orphans lost or abandoned by parents unable to provide them with even the most basic of sustenance. Marine rescue centers, volunteer centers, and even animal shelters were inundated by a flood of desperate, dying animals. Their organs were shutting down. They could barely breathe or walk. The future generation of the more than 300,000 sea lions living along the US West Coast taking a severe blow from a deadly killer lurking in West Coast waters. 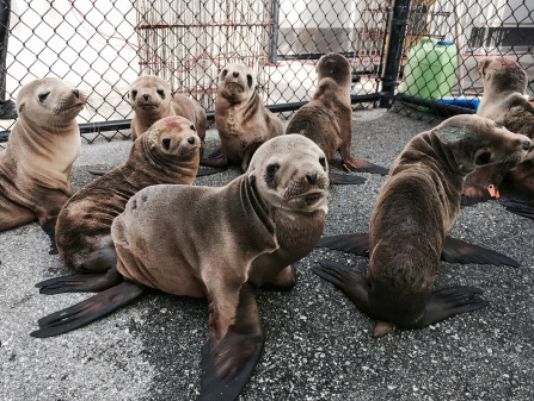 By late February more than 1000 sea lion pups had flooded the California Marine Mammal Center. Hundreds more found their way into local and ad-hoc shelters. The number was so great that all support systems for the animals were overwhelmed. Persons finding and seeking help for the dying pups were, more often than not, turned away due to lack of support and rescue resources. It was like the scene out of some heart-wrenching sci-fi disaster movie. And everyone kept asking the same question — what could cause this? This most recent spate of sea lion pup deaths and strandings comes after years of the same. News media currently reports the event in isolation — as if 2015 were the only year for such a thing to happen. 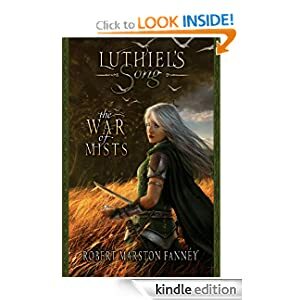 But the truth is that this crisis has been ongoing now since at least 2013, with an earlier episode in 2009-2010 preceding the current chain of related events. The 2013 event was so severe that in the end 70 percent of the 50,000 sea lion pups born that year had died. The 2014 event was rather less severe, accounting for ‘only’ twice the normal loss rate. But 2015 has so far been so deadly that even 2013’s staggering number of sea lion pup losses could be exceeded. The multi-year event represents such a heavy blow to sea lions that marine organizations have declared the entire current young generation under threat of being wiped out. But the story doesn’t stop at young sea lion deaths alone. From May through August of last summer, reports were flooding in of mass adult sea lion, otter, and bird deaths due to what appeared to be exposure to some form of toxin. The animals would wash up on the beach or drop out of the sky. They would show signs of convulsions. Autopsies of the deceased animals revealed shrunken hippocampus, brain and heart lesions. The same marine mammal center that is now taking in over 1,000 baby sea lion pups this summer took in 751 adults suffering from these signs of toxic poisoning. Simply put, the adults died this past summer and now the pups are starving. Further down the food chain, creatures living in bottom water zones were also suffering and dying. Fishermen off Oregon had to go further and further afield to fill nets. Near shore fishing lines came up empty except for crabs scurrying up the lines as if in an attempt to escape from danger below. And in 2013, thousands upon thousands of starfish began to turn to white clumps. A freakish instance of mass star fish death that continued inexorably through 2015. The star fish would succumb to a strange wasting illness. An illness that would ultimately waste whole swaths of multiple starfish species (20 separate starfish species and millions of animals are now thought to be involved). Entire regions saw their starfish populations dwindle to zero. As with the mass sea lion deaths, marine researchers were both stunned and befuddled. Perhaps even more disturbing is that the various species deaths just keep on coming — with no apparent end in sight. Just off shore, a warm wind runs from south to north over the increasingly wasted waters. 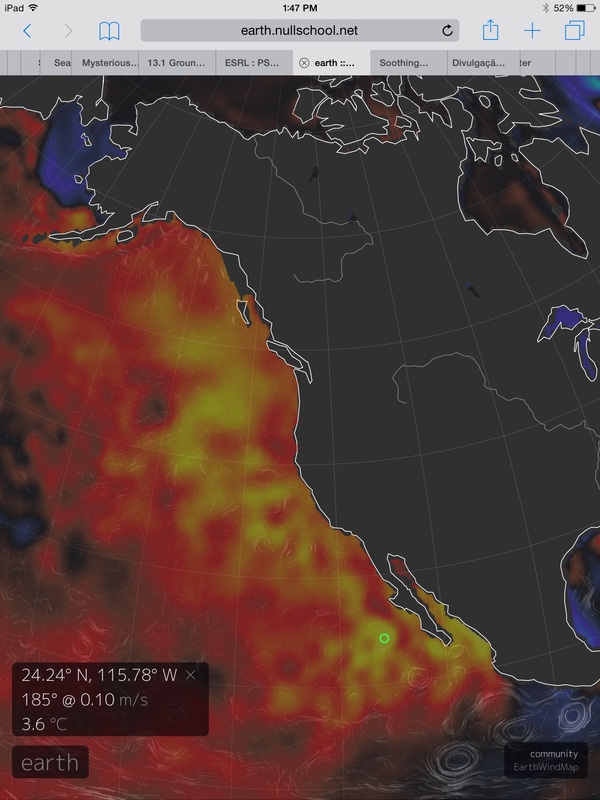 Warm airs born of warm waters, providing us with clues for the cause of this ongoing mass death event. For the seas off the US West Coast have reached record levels of warmth — a level of ocean surface heat that flared with the most recent El Nino in 2009 and 2010. A warming that has been building steadily ever since mortality events began their incessant march in 2013. Now a broad swath of surface water ranging from 2-5 C above average blankets an entire oceanic zone from Alaska to Mexico. Such excess heat may seem innocuous at first blush. A little extra warm water may seem pleasant to the casual observer. But what seems pleasant actually conceals a deadly threat. 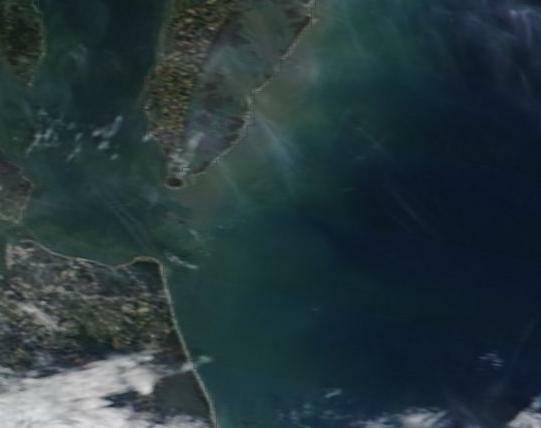 Warm surface waters spreading over the ocean can serve as a kind of lid. The warm water prevents cooler water from upwelling toward the surface, mixing nutrients and refreshing the water’s oxygen levels. This shut down of overturning is a dangerous oceanic condition called stratification. And it can level a severe blow to almost all creatures along the marine food chain. Plankton become less productive. Low oxygen zones expand, killing the slow-moving bottom creatures all while driving the mobile fish to more productive waters. In the warmer waters, toxic algae blooms become more prevalent. Harmful microbes, which are culled during influxes of cold water, thrive and multiply, posing a disease threat to all marine species. Finally, in the deeper reaches off the coasts of Washington and Oregon, the already oxygen-poor zones, zones rife with methane from hydrate venting, begin producing a deadly seep of hydrogen sulfide gas. The living sea has now become a killer. And all it took was a little extra added heat to lock west coast waters in an expanding zone of warm water and low oxygen marine mortality. 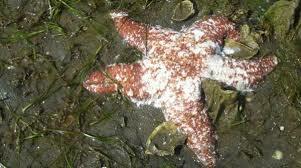 As a result we have the proliferation of the sea star wasting illness. An illness that would usually be contained by the seasonal influx of cooler waters. So too do we have instances of sea lion adults consuming fish, mullusks, and shellfish contaminated with domoic acid — a toxin produced by algae blooms in warm waters. And lastly, we have the overall stress on the food chain due to low oxygen and productivity which has driven sea lion food sources so far off shore that females are too exhausted after hunting to feed their pups. The recent mortality events mirror ocean warming episodes which caused similar die-offs at the end of glacial periods. Then, as now, warming robbed waters of oxygen and productive mixing, causing stress to numerous species. However, the current pace of human warming is much more rapid than the warming periods that occurred at the ends of the ice ages. In addition, under business as usual human carbon emissions, the deadly, low-oxygen ocean zones are expected to expand, eventually covering the majority of the world ocean system. It’s a transition to a stratified ocean that will make the current west-coast die-off look like a minor prelude by comparison. Eventually, if CO2e levels exceed 800-1000 parts per million, a transition to an even more deadly state called a Canfield Ocean is increasingly likely. And a Canfield Ocean is a powerful killing machine. Implicated all the previous hothouse extinctions, this killer, during the Permian Extinction, was likely primarily responsible for the deaths of 95 percent of species in the ocean and 70 percent of species on land. For the oceans eventually filled up with deadly toxins (primarily in the form of hydrogen sulfide gas) which then vented into the atmosphere. 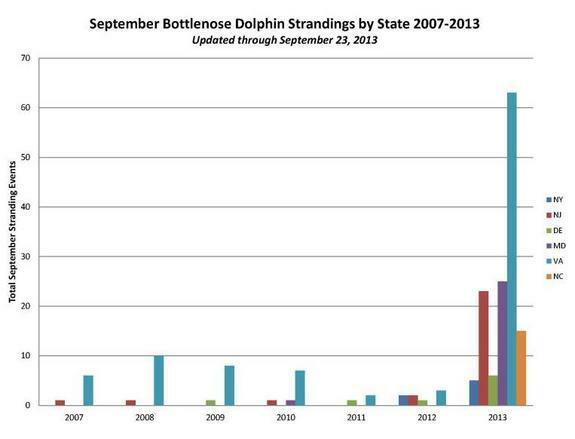 It’s a very deadly ocean state we want to avoid at all costs. And we should view these very troubling instances of ocean species mortality along the North American West Coast as a warning to stop warming to oceans as swiftly as possible. Sea Star Wasting Continues: Will King of the Rock Fall? In looking at the potential impacts of human caused climate change over the coming decades and centuries, scientists have often pointed toward more recent times such as the Eemian (the most recent warm interglacial in which global temperatures are similar to what they are now and where they are expected to be over the next 20 years), the Pliocene (2-3 million years ago and the most recent time in which CO2 levels were about equal to those of today), and the PETM (about 55 million years ago and the most recent period during which CO2 levels were above 600 ppm and in which there was very rapid warming, possibly due to methane hydrate release). The PETM has been a period of very intense study for leading climatologists such as James Hansen who has warned of the potential for a mini-runaway warming event of this kind should humans continue along a business as usual path of fossil fuel burning through the 21rst Century. In particular interest in the PETM corollary scenario is both the amazing velocity of the initial human warming, with CO2 and greenhouse gas releases occurring at rates that are five (CO2) to 27 (methane) times faster than the PETM (Hat tip to Timothy Chase, Source: Skeptical Science). So rapid and powerful a rate of forcing puts at risk of greater release a number of very large global carbon deposits including the massive CO2 and carbon stocks stored in the world’s melting permafrost as well as the even larger stores of carbon locked in methane hydrates scattered across the world’s oceans. Hansen and other scientists have noted a potential for a 4-7 degree Celsius or greater warming by 2100 (at between 700 and 1000 ppm CO2) through a combination of human greenhouse gas emissions and Earth systems carbon emissions. Overall warming by 2300 from Earth Systems feedbacks, even if human emissions were to stop by 2100, is likely to be twice this level. That such a massive warming would be catastrophic is a given. There is no evidence in the geological record for such a stunning pace of warming over so short a period. And the potential climate change impacts from such high levels of heating, alone, would be extraordinarily difficult for human civilizations and the innocent inhabitants of our living world to manage. Late Permian Just Prior to De-glaciation at approx 260 million years ago. 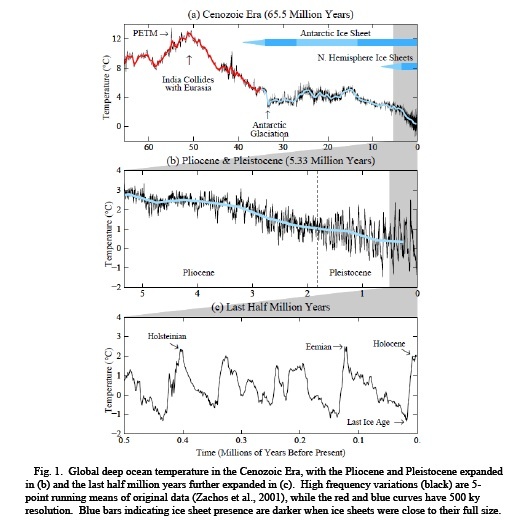 But this scientific scenario is based, in part, on knowledge gleaned by studying past geological periods such as the Eemian, Pliocene, and the PETM hyperthermal (other information is derived from the still-developing climate models of terrestrial, ocean, and Earth systems). And, in looking at each of these paleoclimate periods, we find that a single key factor is missing: they all occurred during periods in which Earth was either ice-free, or in which Earth was settling into its current period of glaciation. In the case of human-caused warming, the exact opposite process is ongoing. As during the great Permian Extinction event of around 250 million years ago, the Earth is rising out of a period of glaciation and into a potential human-caused hot-house. In the current period of human-caused warming we encounter the novel and relatively uncharted territory of an Earth System that is being forced to arise out of a 40 million year long period of glaciation. 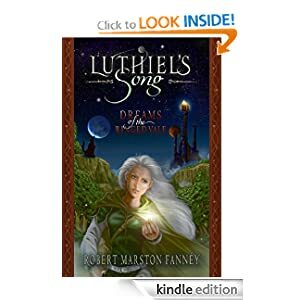 This period has been characterized, first, by the freezing of the vast land mass of Antarctica, then by the freezing of Greenland and, later, by long ice ages in which glaciers expanded from the poles to cover large areas of land and water. This latter ice age-interglacial period began about 800,000 years ago and has dominated until today. Forces instigating ice ages, as we shall see, are so small and slow that a single chlorofluorocarbon factory would be more than sufficient to overcome any natural tendency toward an ice age. Ice sheets will not descend over North America and Europe as long as we are around to stop them. Ice ages are now stopped in their tracks and current human levels of CO2 at 400 ppm are now sufficient to begin melting Greenland and West Antarctica. We can see this melt in yearly losses exceeding 500 gigatons of melt water and ice from Greenland and from Antarctic melt losses in the range of 300 gigatons per year or more. And with the increasing human heat forcing, these melt rates are on a very rapid incline. Greenland is showing a doubling in its melt rate every 5 years. Yet even this, rapidly expanding, melt pace may seem slow if humans continue along their current path of greenhouse gas emissions growth. Last year, over 32 gigatons of CO2 were emitted into the atmosphere and the net human greenhouse gas emission was equivalent to more than 45 gigatons of CO2. At the current rate of emissions and emissions growth, we are now on track to hit between 500 and 600 parts per million of CO2 by the middle of this century. And this range of CO2 is enough or nearly enough to melt all the world’s ice, setting us on a path toward a place not seen in at least 40 million years. A path toward long-term temperatures in the range of 6 degrees Celsius hotter than the 1880s. If emissions continue until the end of this Century, the path is almost certainly toward that of a hyperthermal and one with unique consequences given the speed at which we approach it and the fact that we will send massive volumes of fresh meltwater into the oceans as we approach it. And this is where we encounter a bit of a problem. Because the world is rapidly rising up out of a 40 million year long glacial period, it is bound to encounter changes not visible 40 million years ago as the Earth was steadily cooling down toward glaciation or even during the PETM as the Earth emerged from a lesser cool period and entered a hothouse state. In the case of the Permian and the current day, Instigating the loss of glaciers presents its own, rather unique, set of problems and difficulties. In looking at the geological record, we find that the last major cold period with temperatures close to those of the recent ice ages (aside from a somewhat cool period during the late Jurassic and early Cretaceous) occurred during the late Carboniferous and the early to mid Permian period. 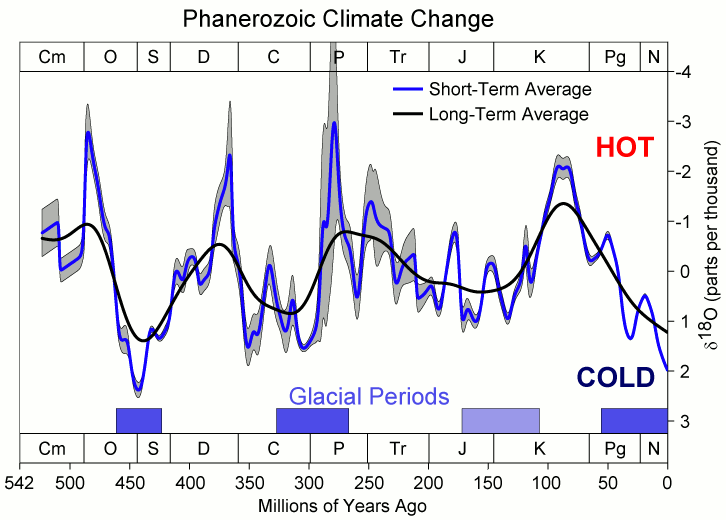 Hot and cold periods during the last 500 million years (best proxy data used). During the late Permian and early Triassic, however, very rapid and intense warming roughly equivalent to that of the Eocene of 55 million years ago occurred. Both events resulted in extinctions in the oceans and on land. Both events showed major temperature spikes toward the end that are theorized to be linked with large methane pulses and amplifying Earth Systems feedbacks. And both are typical to a mini runaway hyperthermal of the kind James Hansen warns is possible under a regime of human warming. The primary differences between these two events is that, first, the Permian Triassic extinction event occurred after a long period of glaciation and, second, that the Permian extinction was the greatest mass extinction ever recorded in the geological past. What resulted killed off a devastating 96% of the species in the oceans and 80% of all species on land. It is for this reason that the Permian-Triassic boundary layer extinction is known as the great dying. By contrast, the PETM resulted in a similar, but far less, extreme event. About 35-50% of the benthic forminifera of the deep ocean went extinct. Many other ocean species, especially those of the deep ocean, exhibited stress and losses. Life on land, especially among mammals, was pushed toward dwarfism to deal with the extreme high temperatures. But, overall, stresses to land and ocean animals was far, far less than that of the Permian extinction. 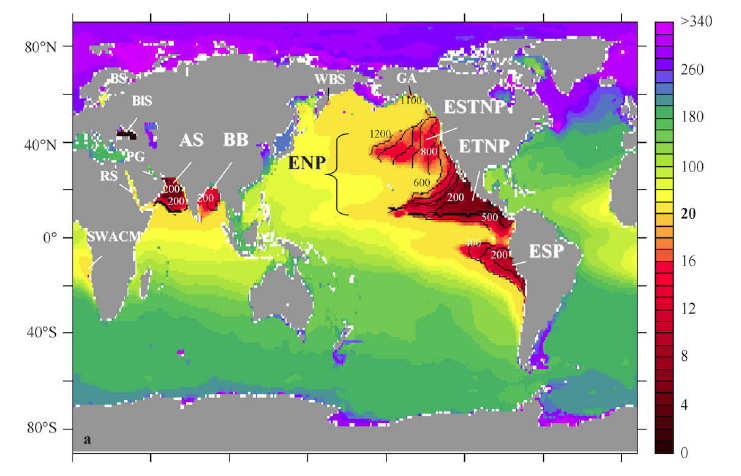 At issue here is the likely anoxic ocean states resulting from major warming events. As the oceans are heated, they are able to hold less oxygen in solution. This steady depletion results in growing regions of anoxia and related algae blooms that can be very dangerous to marine and, in extreme cases, terrestrial organisms. Warmer, anoxic oceans are more likely to host blooms of deadly green and purple algae. Troubling Green Algae Bloom North of Scandinavia. These primordial creatures once ruled the seas during the days of ancient Earth, before higher levels of oxygen were present. 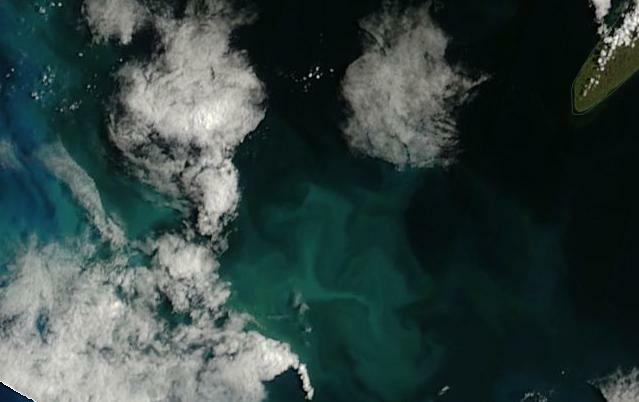 Now, a mixed, oxygen rich ocean keeps their development in check. But the warmer ocean during the time of the PETM is thought to have brought anoxic states back to the world’s deep oceans. In short, ocean circulation is thought to have reversed. 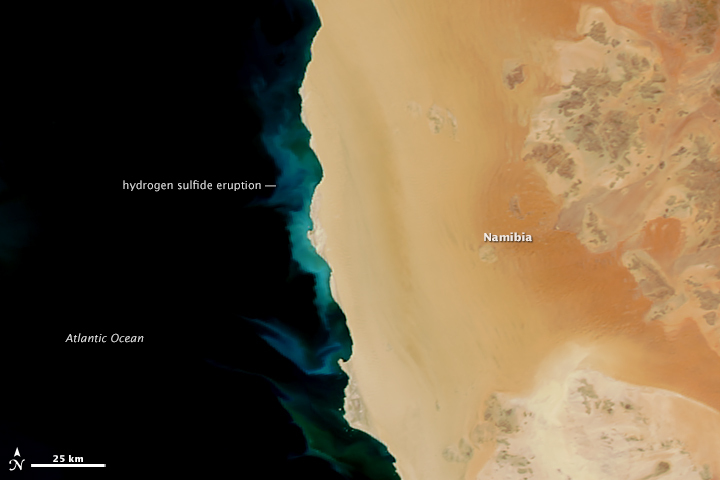 Heating at the tropics resulted in seas becoming saltier as waters there evaporated. These saltier waters grew dense and sank toward the ocean bottom drawing fresher, cooler water in from the poles. This type of ocean circulation is thought to have dominated for about 40,000 years during the PETM and contributed greatly to anoxic ocean states by concentrating warmer, anoxic water at the bottom of the world’s oceans. During the Permian, anoxic ocean states were thought to be far, far more intense. Paleontological research conducted by Peter Ward found a massive series of three extinction events ranging over the course of about 165,000 years in which death began at the bottom of the Permian ocean and climbed toward the atmosphere. It is thought by some scientists that rapid warming during the Permian enhanced both glacial melt even as it amped up the hydrological cycle to increase fresh water runoff from the continental land mass. The result was a much greater freshening of the ocean surface. Enhanced evaporation at the equator is thought to have driven a similar ocean circulation to that of the PETM in which hotter, saltier water sank to the ocean bottom. Glacial melt, in this case, greatly enhanced an ocean circulation change that was already leading to anoxic ocean states. The result was that ocean layers became even more stratified and less mobile further amplifying anoxia. In the case of the Permian, ocean anoxia eventually enveloped a majority of the worlds oceans, permeating all the way to the surface and eventually invading the atmosphere. A stratified, anoxic ocean developed which started increasing mortality among deep water life forms first. As anoxia rose through the deep and mid levels of the ocean, death advanced up the water column as green and purple algae found sunlit regions and proliferated, adding hydrogen sulfide gas as a killing mechanism to ocean acidification and low ocean oxygen levels. Eventually, the hydrogen sulfide reached the surface waters at which point it began bubbling into the atmosphere. The anoxic ocean had fully transitioned to a primordial Canfield Ocean. Hydrogen sulfide gas is directly toxic to both plants and animals alike and this great out-gassing likely resulted in the massive loss of land species. Ironically, high temperatures (on the order of 9-12 degrees C hotter than now) enhance the lethality of hydrogen sulfide gas. When the gas reaches the stratosphere, it depletes the ozone layer, causing even greater harm to land species. Fossil remains show evidence of genetic damage indicative of a depleted ozone layer and related Canfield Ocean state. It took about 20,000 years for the Earth to warm 6 degrees Celsius during the PETM. During the Permian, the final extinction and related warming events lasted about 165,000 years. In the case of the PETM, it is thought that volcanism in India stoked global warming until a rapid methane release over a 20,000 year spike period occurred. During the Permian, volcanism is thought to have burned through coal patches over a large region of Siberia, possibly eventually setting off similar very large methane pulses to those suspected to have occurred during the PETM. In both cases, temperatures rose to between 9 and 12 degrees Celsius hotter than today. But, in the case of human warming, we have the potential to warm the Earth by as much as 7 degrees Celsius by the end of this century and, possibly, to Permian/PETM levels over the next 300 years. Such a rapid pace of warming holds no corollary in either the Permian, the PETM or during any other major warming event visible in the geological record of Earth’s past. So while we may look to the Permian for potential enhanced ocean circulation and anoxia impacts due to glacial melt and increasingly intense ocean stratification, we have no rational means by which to determine how far behind increasing temperatures and glacial melt such events may arise. 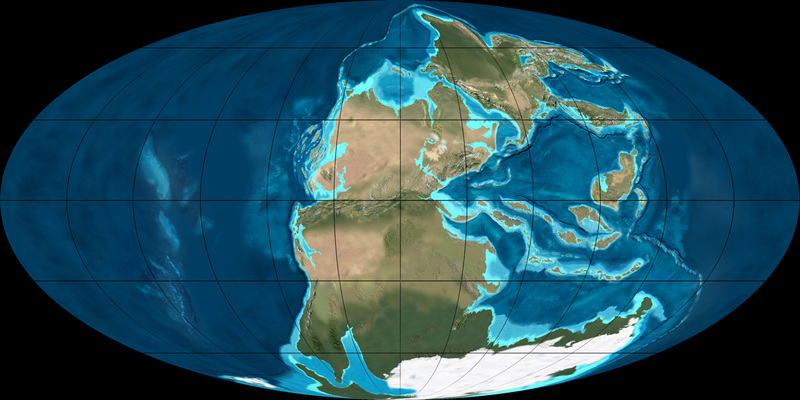 In the case of the Permian, it took about 165,000 years for a Canfield Ocean to arise. But anoxic ocean states emerged and intensified as warming ramped up. So it is likely that ocean anoxia and stratification will become an increasing problem as the Earth rapidly warms due to human forcing. We can also expect glacial melt to amplify the problems caused by anoxia by increasing stratification and by pushing warm, oxygen-poor waters toward the ocean bottom where they have little opportunity to recharge oxygen stores. Lastly, in the worst case, we can look for Canfield Oceans as a potential tail-end risk for human warming, especially if global temperatures approach 9 to 12 degrees Celsius above the 1880s average and if very large fresh water pulses from glaciers shut down and reverse current ocean circulation.